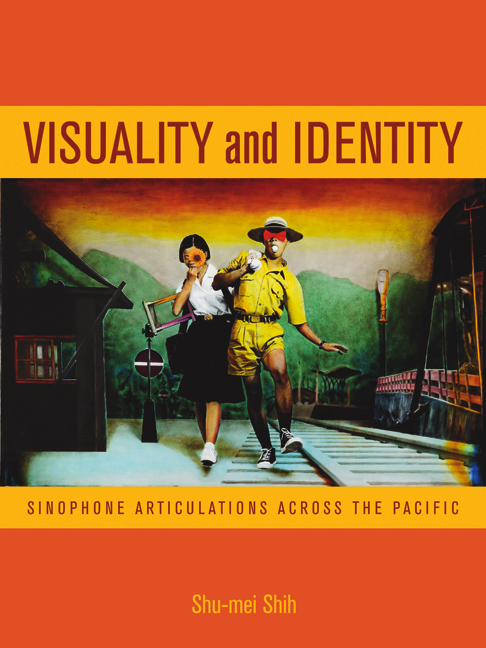 Shu-mei Shih inaugurates the field of Sinophone studies in this vanguard excursion into sophisticated cultural criticism situated at the intersections of Chinese studies, Asian American studies, diaspora studies, and transnational studies. 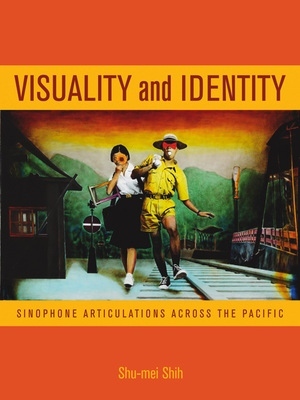 Arguing that the visual has become the primary means of mediating identities under global capitalism, Shih examines the production and circulation of images across what she terms the "Sinophone Pacific," which comprises Sinitic-language speaking communities such as the People's Republic of China, Taiwan, Hong Kong, and Chinese America. This groundbreaking work argues that the dispersal of the so-called Chinese peoples across the world needs to be reconceptualized in terms of vibrant or vanishing communities of Sinitic-language cultures rather than of ethnicity and nationality. Shu-mei Shih is Professor in Asian Languages and Cultures, Comparative Literature, and Asian American Studies at the University of California, Los Angeles. She is the author of The Lure of the Modern: Writing Modernism in Semicolonial China, 1917-1937 (UC Press) and coeditor of Minor Transnationalism. A Short History of the "Mainland"